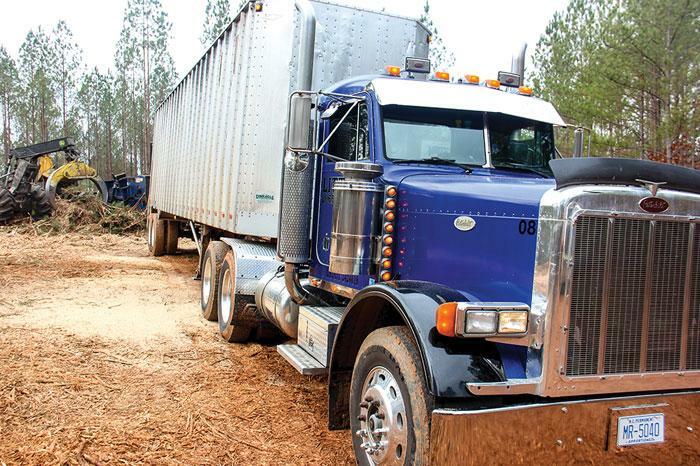 Southern Loggin’ Times magazine’s February 2017 issue features Beulaville, North Carolina’s Woodland Logging, Inc., Oakboro, North Carolina’s Little Logging, and Gasburg, Virginia’s M.M. 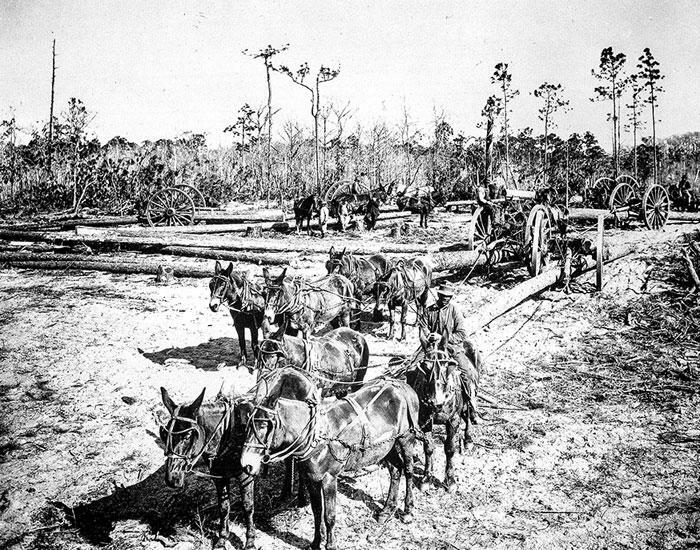 Wright, Inc. Our Historical Series article remembers the early central Louisiana timber industry. 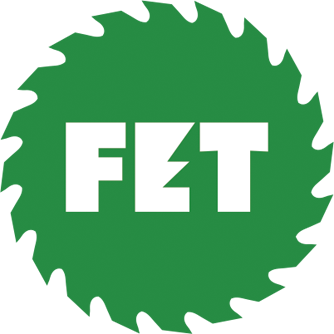 Other articles cover the latest industry news and upcoming events. 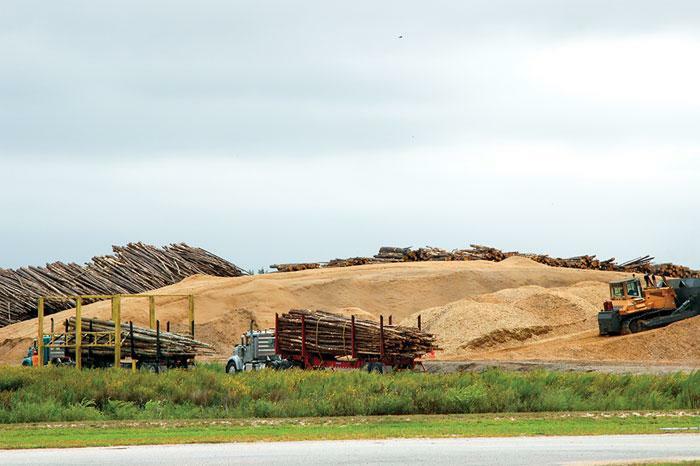 Southern Loggin’ Times magazine Managing Editor David Abbott has the opportunity to visit Woodland Logging, Inc. in Beulaville, North Carolina. 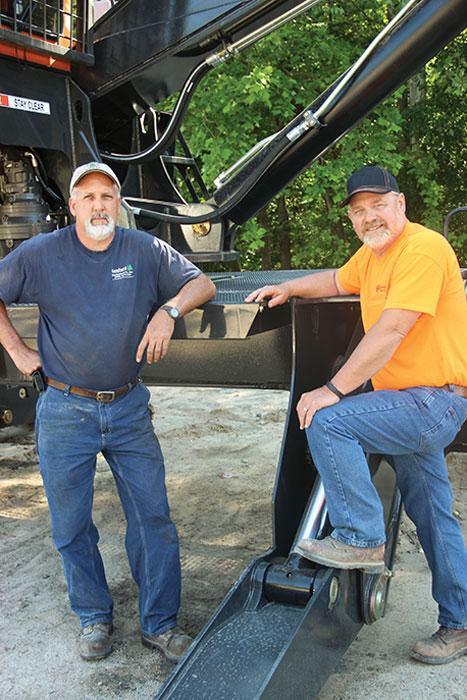 It might be difficult to fathom that a full decade has passed since 2007, and yet in January, partners and brothers-in-law Kyle Kornegay, 33, and Nicholas Sholar, 35, marked the 10-year anniversary of the company they co-own, Woodland Logging, Inc. Like many of his industry peers, Kyle is a second generation logger who went to work for his dad, Gerald Kornegay, straight out of high school. 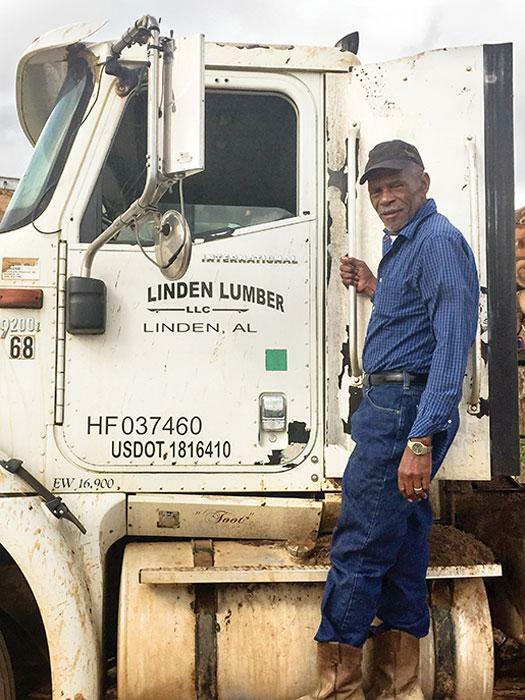 Scholar, who is married to Gerald’s daughter Beverly, and Kyle’s brother Timothy also worked for the elder Kornegay, with Kyle and Timothy each supervising one of the four crews their dad owned at that time. One night Gerald came home at the end of a particularly rough day and announced that he wanted to downsize the company, to reduce his own headaches. (This article originally appeared in the December 15, 1957 issue of Southern Lumberman.) What’s your pick of the most historically important timber area in the South? Mine is central Louisiana, where within a 100-mile diameter circle a dozen timber giants spawned an empire that still lives today. Within this circle, names like Hardtner, Crowell, Buchanan, Joyce and Bentley took on new meaning for the forest industry. The majority of the companies built by these men and their contemporaries at the turn of the century are still manufacturing lumber today and all but a few are nursing their cutover lands back into a healthy timber production for tomorrow’s harvests. It was no wonder that enterprising lumbermen seeking their fortunes came to Alexandria located at the center of the circle. Southern Loggin’ Times magazine Managing Editor David Abbott visits M.M. Wright, Inc. in Gasburg, Virginia. 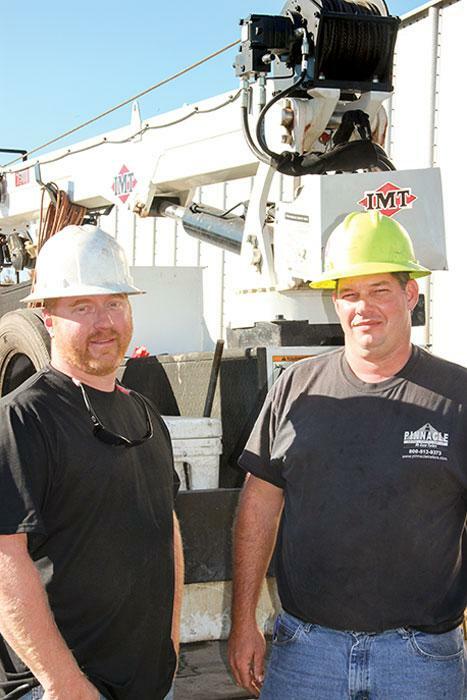 Partners Stephen Wright, 47, and his brother-in-law Frank Myers, 57, have spent the last two decades sharing responsibilities for leading their family’s company, M.M. Wright Inc. That company serves as an umbrella under which several subsidiaries operate as interconnected parts of the same group: Barko dealer Gasburg Equipment Co., Inc., procurement arm Gasburg Land and Timber, Inc., trucking company Gasburg Timber Corp. and mulch plant Buck Woods, LLC. 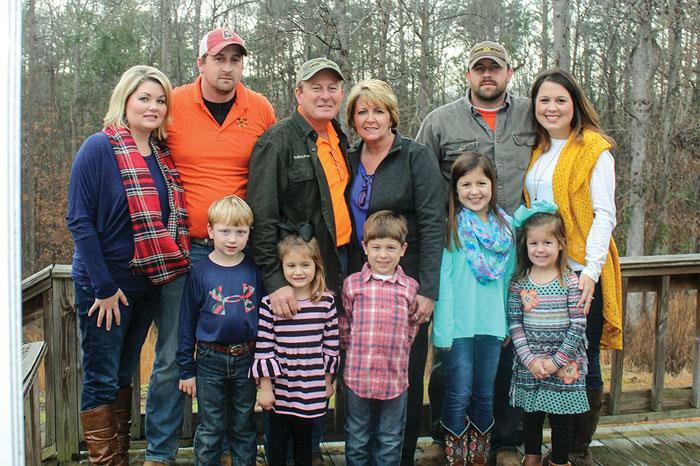 In all the company employs 65 and owns 6,000 acres of land, and the owners are active politically. Myers serves as a vocal proponent and spokesman for industry interests at the state government level, both through the Virginia Loggers Assn. and as a member of the Governor’s Forestry Board.